As we are halfway finished with 2015 we begin to look forward to the rest of the year and 2016. 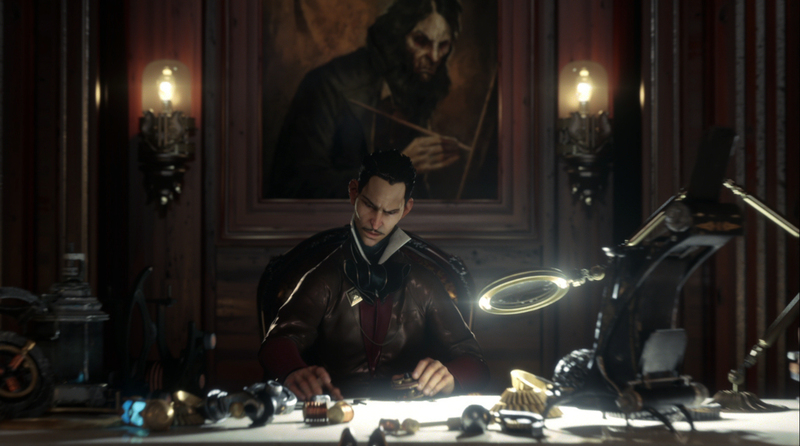 After this year's E3, we now know some of the great games coming next year. Now let's count down some of the awesome games coming out in 2016 - with quality of awesomness in no particular order. 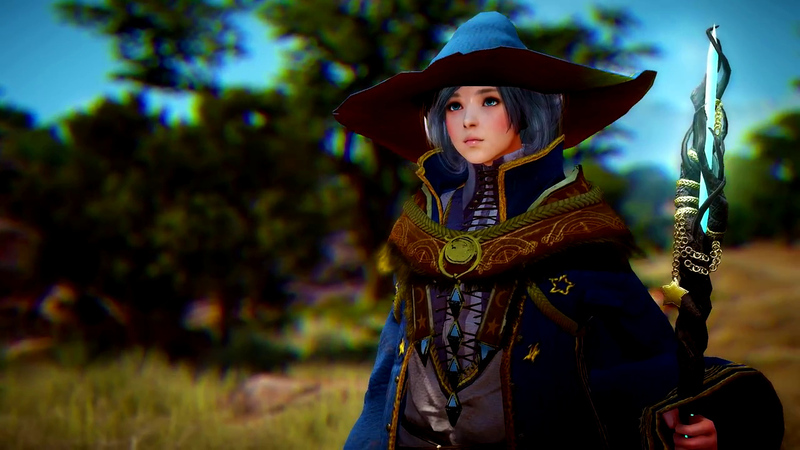 Black Desert is a sandboxed MMORPG set in a high fantasy world, currently being developed by Korean studio Pearl Abyss. Come Steve, we have a world to explore! One of the design goals for the game is a balance between PvE and PvP – although the title leans towards PvP more. PvP cannot be turned off so be cautious of attacking players as you explore the open world. In both PvE and PvP, you can attack either on foot or while riding your horse. Currently, the first four backstory chapters are now available to read online. So for those interested in learning more about the lore of the game, go to the website and give them a read. Today’s a beautiful day for murder. We Happy Few has one of the most messed up premises I’d ever heard in a video game – you are placed into a horrifying and overly happy fishing town set in a alternative history of 1960s Southwest England. You assume the role of three “downers” as you make an escape to get out of the crazed town by using your fists, and most importantly, your smarts. The games main unique mechanic is the ability to hide in plain sight – which you do by taking your happy pills. But keep in mind the effects only last a short time so use that moment wisely. And using it too much is harmful to your character, so be careful not to overdose. We Happy Few has no save feature as well, so if you die at any point in the game, that’s it. The only thing to do then is restart the entire adventure – with re-arranged enemies and item placement to shake things up a bit. Star Citizen is an upcoming space ship simulator mixed with first-person shooting, a branching single-player story, and drop-in co-op. Star Citizen also includes elements of MMO and customizable servers. 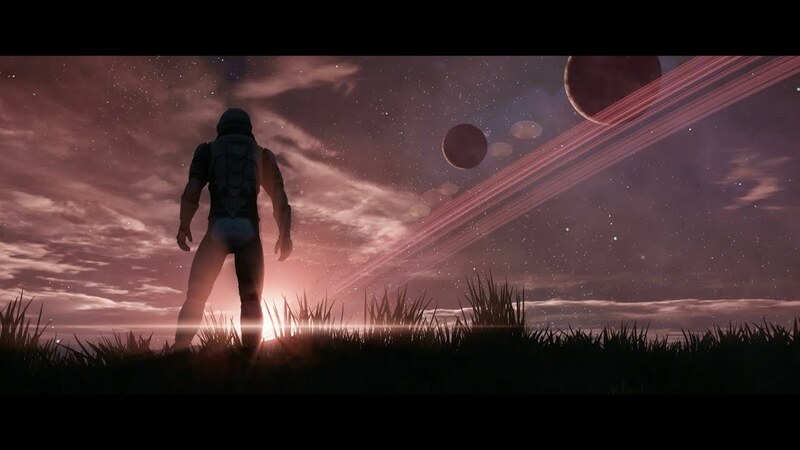 Star Citizen is a very ambitious game that is attempting to give new life in PC gaming and I’m curious to see if that ambition pays off – or if it ultimately hurts the final product. So far it seems production is having bad luck but hopefully the team can find a way to pull around. It is my destiny to slay this dragon or die trying. Mostly likely die. Did you enjoy dying over and over again in the previous games? If you did, you’re in luck because now a new installment is on the way. If you didn’t, then I hope things have gotten better. Combat for this title is going to barrow some elements from another From Software game, Bloodborne – so it will be interesting to see how the combat system turns out in this installment. 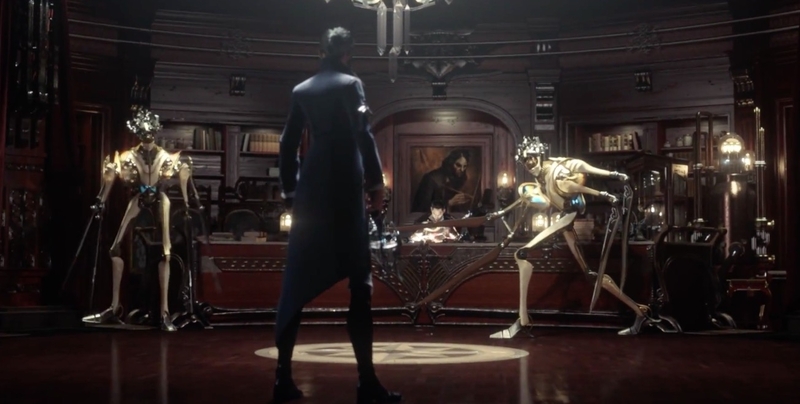 The name of the new mechanic inspired by Bloodborne is called the “ready stance” – which adds an additional combat style for the players to use. Mankind Divided is the latest game in one of my favorite series. It again features Adam (and his iconic gruff voice), now two years older since the last time we saw him. The twenty five minute preview gives us a brief glimpse into the game’s opening moments and it doesn’t disappoint. An awesome concept art piece was also released that shows off the game’s beautiful dark, cyberpunk setting. Battlefleet Gothic: Armada is an upcoming video game based on the extremely dark and awesome tabletop role-playing game Warhammer 40,000. Of course it’s unknown if the game will be able to capture the same quality as the tabletop game – but at the very least it appears to be a fun space combat title. Here is to hoping Battlefleet Gothic is a worthy enough installment to be part of the Warhammer 40k line. 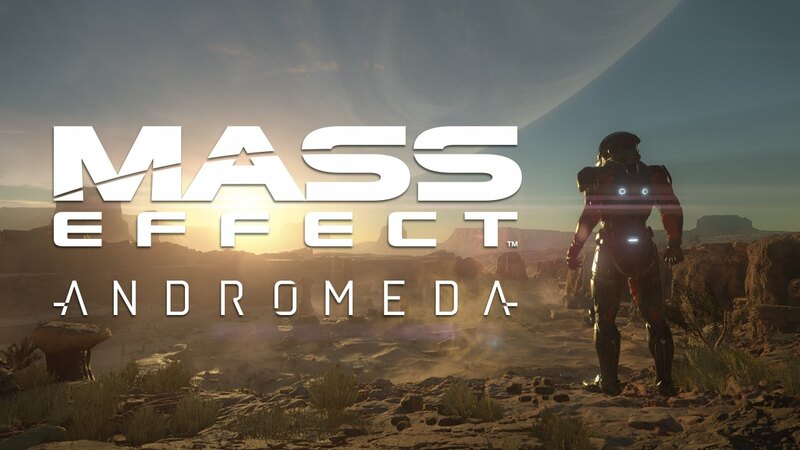 Mass Effect: Andromeda is the beginning of a new era for the series. Commander Shepard is gone and in his place is a new hero (or anti-hero). 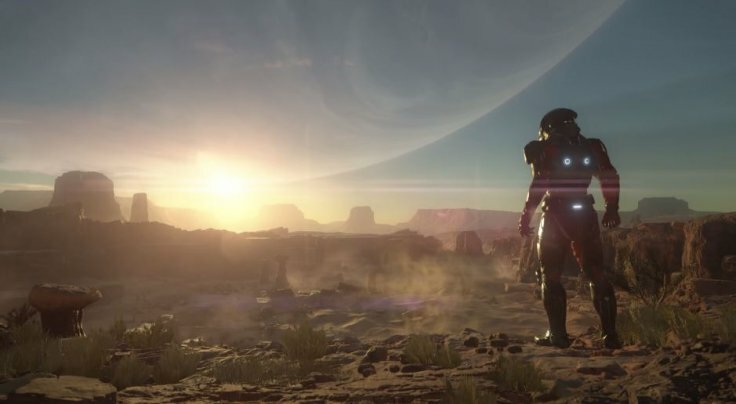 From the trailer, it seems Andromeda is going for a science-fiction western approach – which is an unexpected but interesting take – as it gives the game a feel similar to Firefly. Not much about the story is known outside it takes place long after the original trilogy in a new unexplored galaxy. 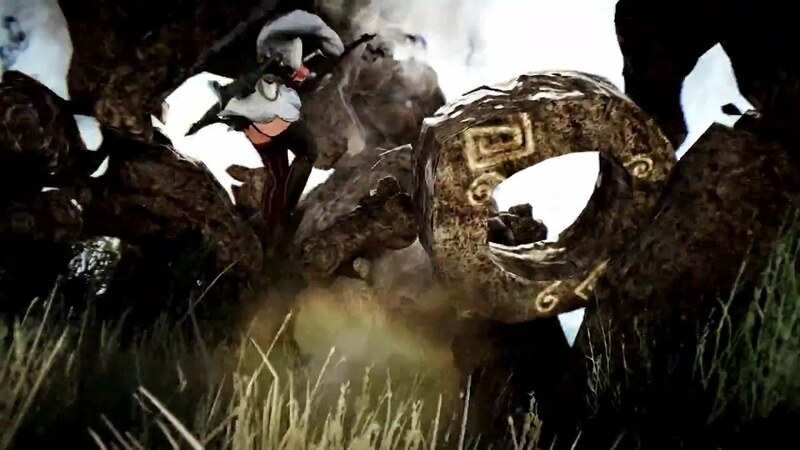 At this point it still remains unknown if any characters from the original three titles are going to appear in the new game – but it’s still possible depending on how the story turns out. 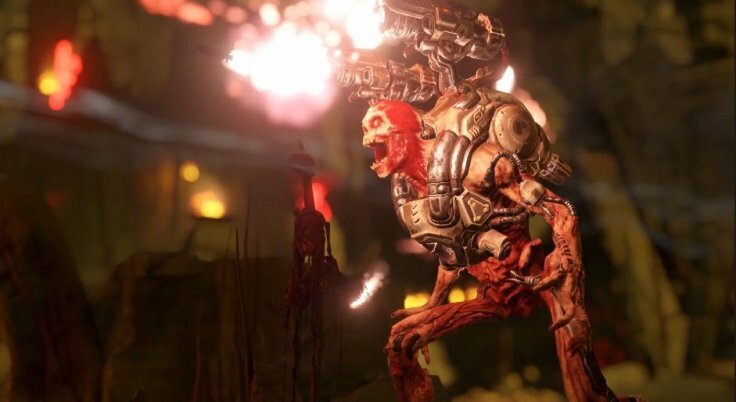 After 10 years since the last Doom title, the series is finally coming back with a new publisher and an updated take on the first two games format. The trailer shown at Bethesda’s E3 conference shows off really well what we can expect from the title – and if the preview is accurate to how the players will experience it, I think the new Doom is going to blow people’s minds (literately and figuratively). I’m going to need a bigger gun. The game will come with a built in editor – allowing players to create their own custom maps or scenarios and upload them to let others play it. This feature offers a near endless amount of replayability and will continuously add new life to the game – even long after its release. 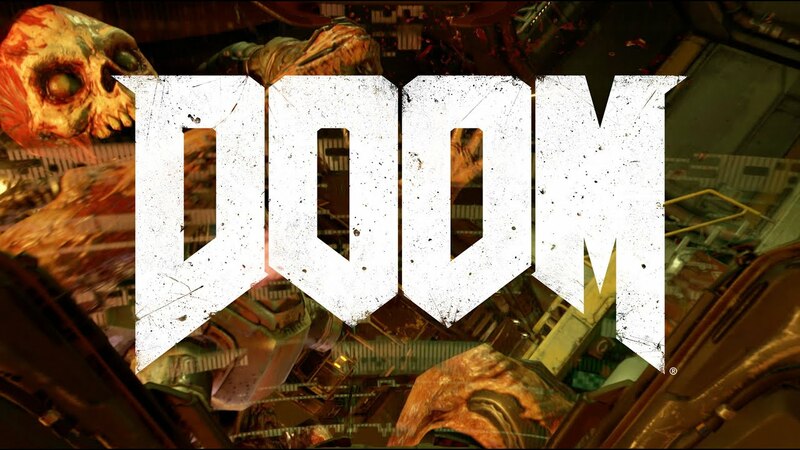 Doom is expected to launch in spring 2016. 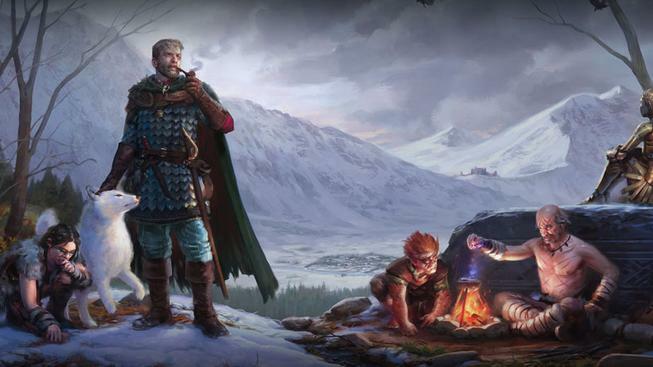 This expansion to Obsidian’s award winning game offers new content and storyline to one of this year’s best CRPG. Some of the new content includes two new companions, new weapons, abilities, talents, areas, creatures, and an increased level cap. 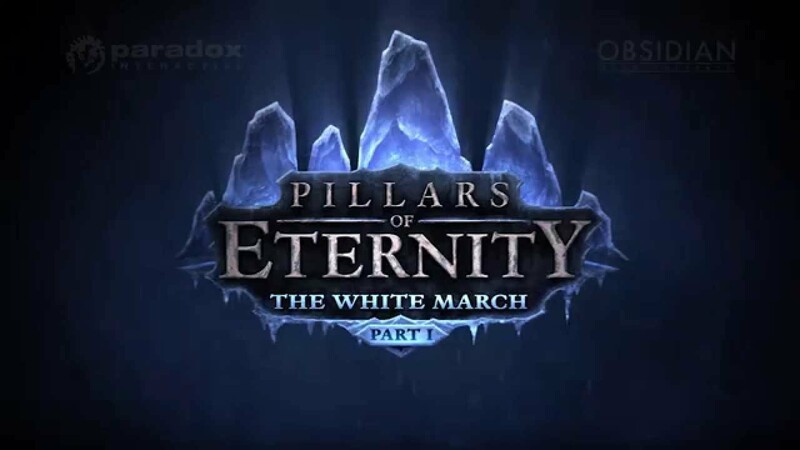 Due to the scope of the narrative, The White March has been split into two parts – with the first part coming out early next year. These pour souls couldn't find a place to keep warm. In the expansion the party is sent on a quest to the icy north as they deal with a growing threat involving the Ogre tribe. The story arc will take place during the original adventure rather than being triggered separately. Blood and Wine is the second expansion to the Witcher 3 and offers over an additional twenty hours of gameplay to the Witcher 3 and a new region, Toussaint, for you to explore. The story features our hero traveling to a world untouched by war – where everybody seems to be living happy normal lives; however this happiness is only a facade to hide their true secrets. What these secrets are is something you are going to find out as you advance the story. 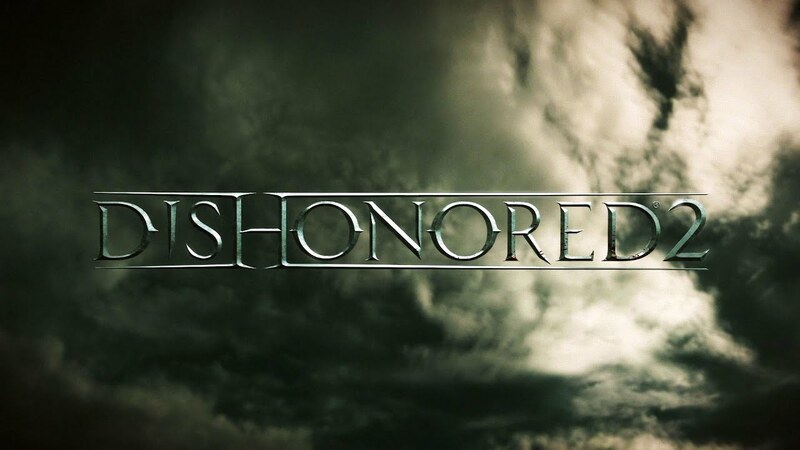 The highly awaited sequel to 2012’s original Dishonored allows you to play as Corvo, your character from the original, or Emily. Both are going to tackle the same missions – but each has unique abilities and views on the situations going on. Naturally the game is going to be more challenging than the original – so for all you veterans out there, your call for a new challenge may have been answered. It’s time to gear up again. The game is scheduled to be released in the first half of 2016. I’m sure there are lots of other amazing games out there I have not covered on this list – so feel free to tell some of your other favorites that you are looking forward to in 2016. A new Wizard on the rise.